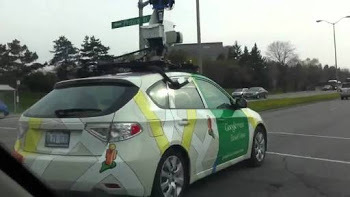 Familiar with Google Street View? Cebu City major roads and historical places will soon be available in Google Street View. Hapit na makita sa google og ang ubanv tawo nga wala pa makavisit sa Cebu kay pwede na motan.aw pinaagi sa Google Street View. Maybe nakakita namo sa sakyanan sa Google nga naay camera sa ibabaw. Nagpaso-paso sa dalan sa Cebu City. Google Street View is a feature in google maps wherein you're just like walking in the streets. You'll be able to see inside and out of some historical and popular places. You don't need to be in a place just to see how they look like, Google Street View will show you more than that.